In mid-60s America, every major city had at least one rock’n’roll band that ruled the town. Such top-dogs enjoyed a rabidly partisan audience that packed the teen centres, populated the fan clubs and pushed their records to the top of the local charts. 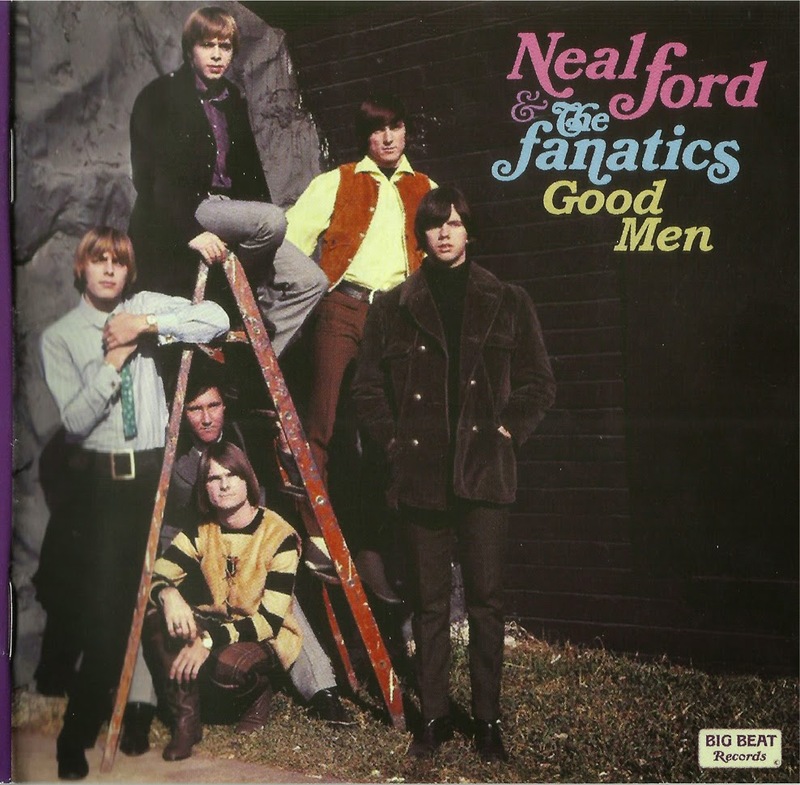 In the major metropolis of Houston,Texas, that group was Neal Ford and the Fanatics. Led by Ford and featuring talented writers Lanier Greig, Jon Pereles and Johnny Stringfellow, the Fanatics ruled the roost at Houston clubs such as the Catacombs and, once they signed to Nashville indie Hickory in late 1966, seemed destined for national stardom. History has identified such local kingpins as garage bands, simply because of their grass roots appeal. But the Fanatics were a well-oiled professional machine, capable of putting on a memorable show and backing it up with vocals and chops that raised the band far above the calibre of the suburban hop or teen club. Despite the British elements to their music – Kinks chording, Zombies moodiness – theirs was very much an American sound. Lead vocalist Neal Ford had a professed love for vintage rock and R&B, but the group’s real strength vocally was the three-part harmony of Ford, Pereles and bass player Dub Johnson. When allied to the classic organ and fuzz-driven “Vox” sound of the group, it was an unbeatable combination. Texas has a well-deserved reputation for some of the most acerbic 60s rock on record, but the state also produced a fair tranche of acts such asDallas’ Five Americans who excelled in the commercial pop of the time. The Fanatics straddled the fence. Their songwriting and playing abilities alone made them somewhat above-average, but the band was also willing to experiment. Some of this slipped out – ‘I Will Not Be Lonely’ is one of the earliest British-influenced Texan garage discs, and their Yardbirds-psych opus ‘I Will If You Want To’ seems in hindsight to have been an audacious move. But once they became regionally successful with ‘Gonna Be My Girl’ and a much more lightweight formula, the group’s releases stopped representing anything more than the commercial dictates of the record company. 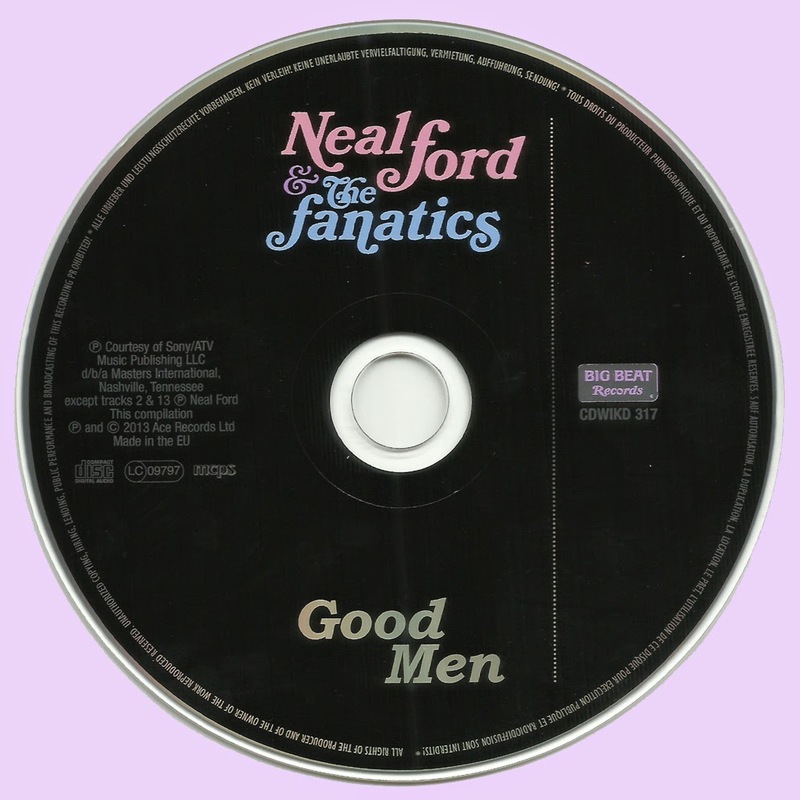 Thus the standing of Neal Ford & the Fanatics for many years largely resided within the rosy glow of Houston nostalgia, but the truth is that, buried in tape vaults, record company archives and the personal stash of their former manager, lies enough evidence to demonstrate that in the studio, the Fanatics could more than match their repute as a live act. “Good Men” is a long-overdue survey of their best recorded moments, and runs the gamut from expertly produced and performed commercial pop and folk-rock to freaky psychedelic experiment and the gnarliest of 60s punk. It features several of the Fanatics’ popular singles for Hickory, cuts from their lone album for the label, as well as fantastic earlier sides released on the Houston indies Gina and Tantara. Every track is drawn from master tape, well over half have never appeared on compact disc before, and several are unissued killers that add immeasurably to the group’s reputation. Thank you so much Marios, I love this collection. Thank you very much for this fantastic post. Hi, thankx a lot. 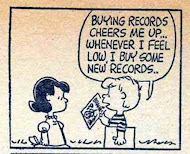 I've liked this. Awesome post. Very curious that that I didn't paid attention to this great band on the garage 66 beat compilation. A lost treasure is now surfacing. This is nice comp, thanks. Anyone have the 1968 LP ripped in lossless to share? First give you Thanks from Spain. Could you tell me the password for this comp? and is always written with all the other details.